We are engaged in offering Engraving Punch. 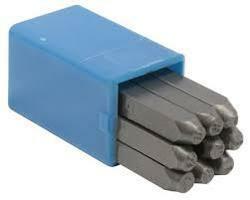 Engraving punches is made up on hardened steel as per customer design or design. Our reputed entity is engaged in supplying Engraving Punch. 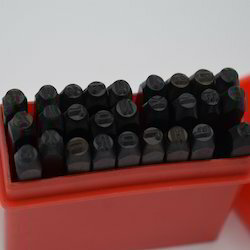 In order to meet excellent quality standards, we are supplying Engraving Punch.